Calvary (2014) – What's New on Netflix Canada Today! 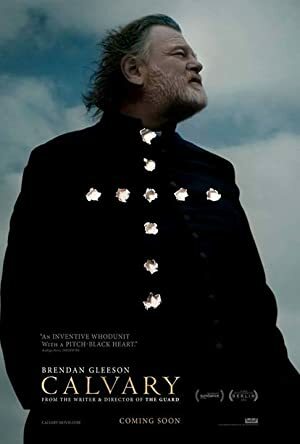 Father James is a small-town priest in Ireland whose Sunday confessionals suddenly include a threat to kill him in a week’s time as a matter of principle. Deeply troubled and conflicted about how to respond, Father James tries to go on with his calling through that week. However, that proves impossible as he is confronted with a troubling variety of spiritual challenges from both his estranged daughter and his own parishioners. In those dispiriting struggles, Father James’ life begins to fall apart as time runs out towards a confrontation that seems to crystallize his values and what he wants his life to be.